Dubai: Dubai Police seized 1,126 wanted vehicles last year, including 191 vehicles with accumulated fines worth more than Dh14 million, an official said on Monday. Brigadier Jamal Salem Al Jallaf, director of Criminal Investigation Department at Dubai Police, said that last year, Dubai Police cracked down on motorists for some serious offences like reckless driving and hit and run cases. “With the city’s development, Dubai Police works harder to secure society from reckless drivers or motorists involved in hit-and-run accidents. Artificial intelligence and technology helped seize 1,126 wanted vehicles, including 191 vehicles with accumulated traffic fines worth Dh14 million,” Brig Al Jallaf said. Dubai Police recorded 39 hit-and-run cases last year. Eight people were killed and 31 others injured in these accidents. “Hit-and-run accidents are the most challenging as there is no connection between the driver and the victim,” he added. Meanwhile, Dubai Police also seized 76 vehicles for reckless driving and endangering the lives of others in Dubai last year. “We issued 11,682 traffic fines for reckless drivers who were endangering the lives of others, not obeying the lane, not wearing seat belts, sudden swerving and changing the vehicle’s colour without permission,” Brig Al Jallaf said. Colonel Adel Al Joker, director of Criminal Investigation Section, said that despite intensive campaigns to prevent youngsters from modifying their cars, the practice continues. “There are some parents who don’t monitor their children and allow them to modify the cars and some times even fund the modification. That encourages youngsters to endanger lives on the roads,” Col Al Joker said. 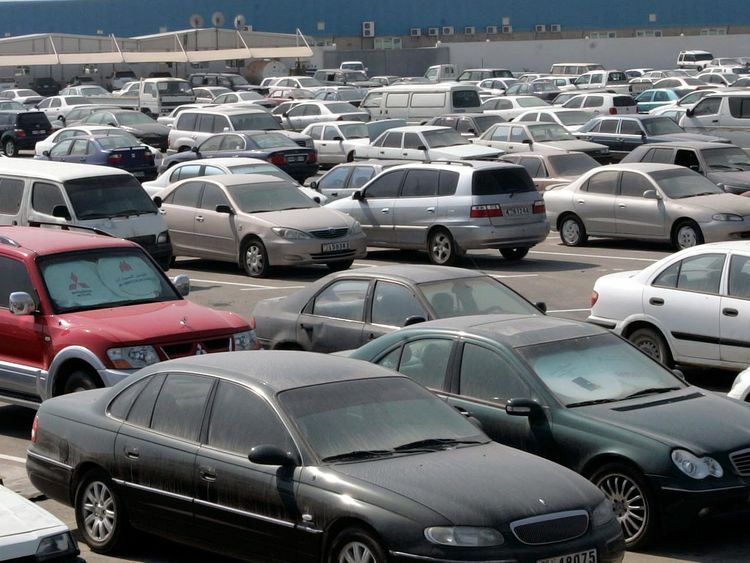 Dubai Police also seized 38 vehicles for causing a noise in residential areas last year. Brig Al Jallaf said police arrested 19 people in Dubai over harassment charges. “Dubai Police have a major role in protecting the society from harassment in public places. Harassment is an irresponsible act. We arrested 11 people in Jumeirah, five in Al Mamzar, two on Al Khuwanij road and one on World Trade Center road on these charges,” Brig Al Jallaf said.